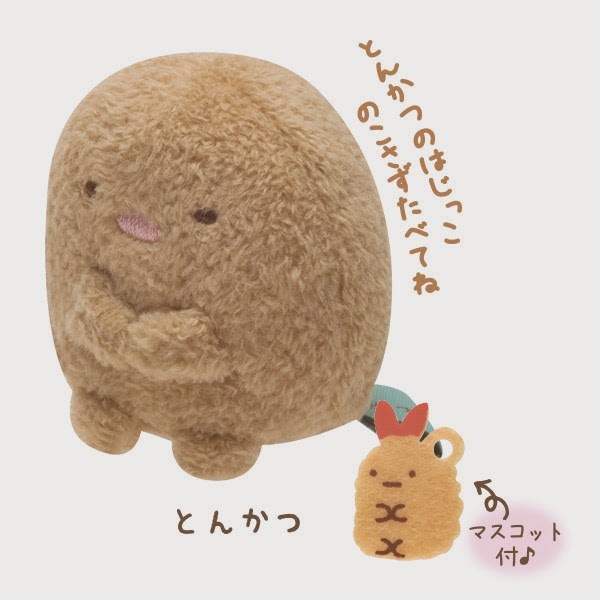 San-X has added a few small characters to join the Sumikko Gurashi family. 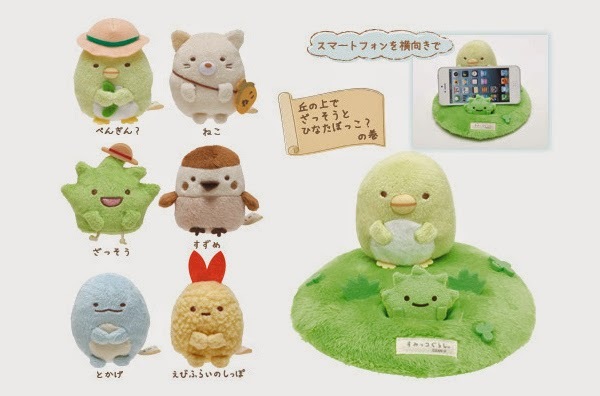 And they are Suzume （すずめ）, the little brown sparrow, Ebi Furai no Shippo　（えびふらいのしっぽ）, the tail of Fried Shrimp and Tokage　（とかげ）, the blue lizard. 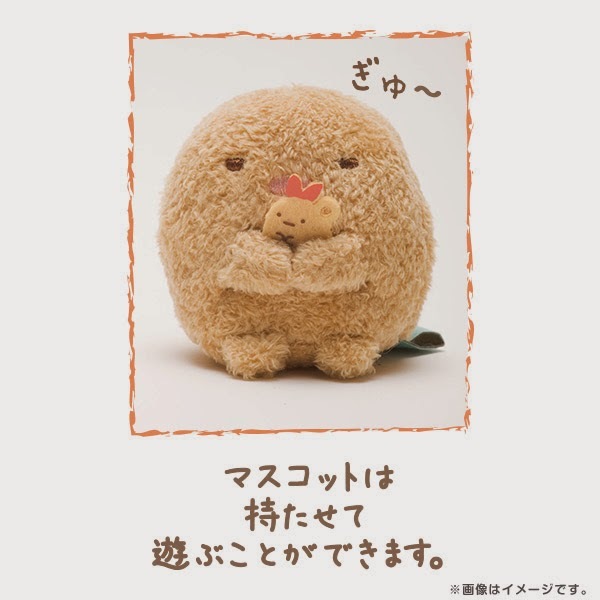 Shippo-chan is then always seen together with Tonkatsu-kun as a pair. I think that they've made a really good pair as discarded food on the same plate! Side note, I am totally in love with this characters! !